Member of the Ladies Auxiliary District 3 Fire Department for over 40 years. 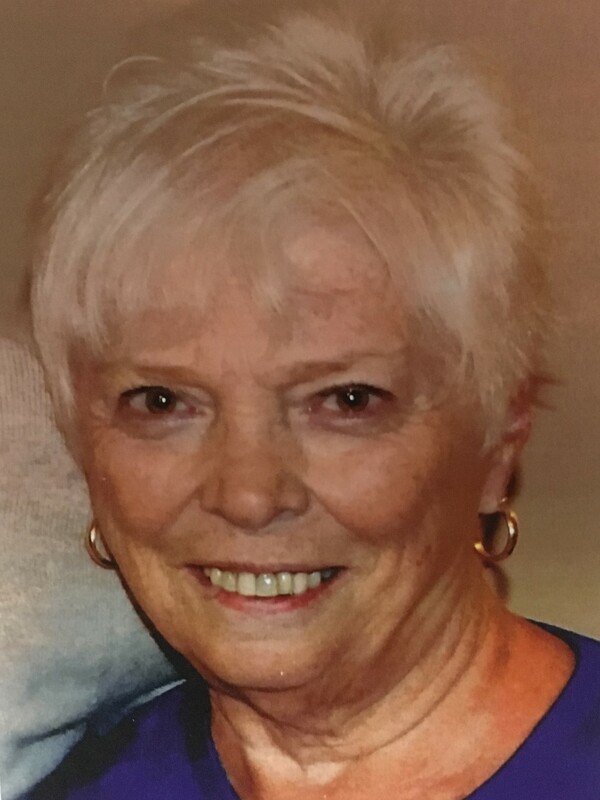 Carol (nee-Barrett) Carifi passed away on Tuesday, May 29th 2018 at her home in Parsippany. She was 75 years. Carol was born and raised in Brooklyn. She lived in Parsippany for over 43 years. Carol worked at Chubb Life Insurance Company as a Customer Service Agent in Parsippany for many years before retiring. She was a member of the Ladies Auxiliary District 3 Fire Department for over 40 years. Survivors include her husband of 53 years. Paul; her sons: Paul Jr. & Laura and James & his wife, Julie; her brother, Albert; her sister, Gloria Nodell and her 4 grandchildren: Justin, Jaclyn, Jonathan and Tyler. Relatives and friends are invited to attend her Funeral Service at 5:30 pm on Sunday, June 3, 2018 at the Par-Troy Funeral Home. 95 Parsippany Road, Parsippany. (973) 887 – 3235 or visit www.partroyfuneralhome.com Cremation: Private. Her visitation will be on Sunday from 2:00 – 6:00 pm at the Funeral Home. In lieu of flowers please make donations in Carol’s memory to, St. Jude Children’s Research Hospital P.O. Box 1000 Dept. 300 Memphis, TN 38148.